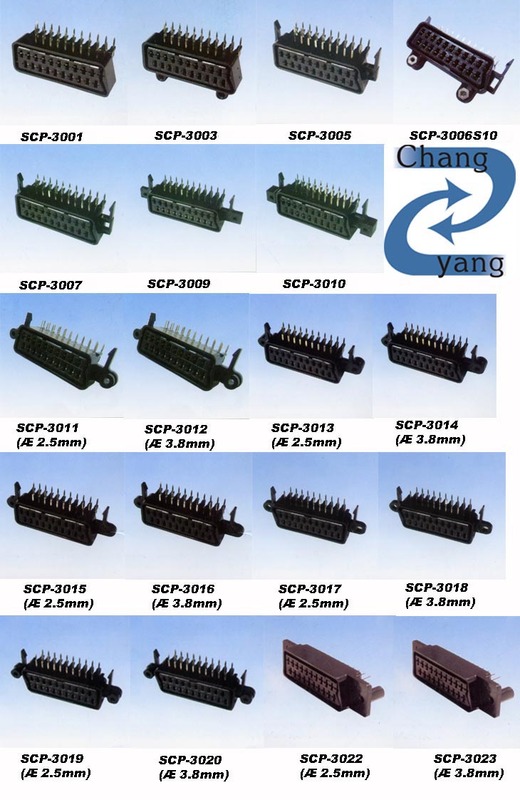 Scart Connector - Chang Yang Electronics Company Ltd. This Scart Connectoris just the device that can provide stereo sound and video signals both in and out of the item of equipment, it can also provide RGB signals, which can be useful for connecting Video Game Consoles or Digital TV Set Top Boxes. As a reputed and professional Scart Connector supplier in the field of Home Theater Accessories, Chang Yang Electronics Company Ltd. provides not only this high quality item, but HDMI Splitter, HDMI Wall Plate, USB 2.0 Cables, HDMI Cable, Audio and Video Cable through the whole world. We do believe that with over two decade of experience, our profession will meet and fit all of your request and needs. To learn more about our connector products, please click the left side picture and see the specifications and features we show below. Please also come to our showroom to find more other related products. Contact Us Now! We are ready for your volume orders! Relative Humidity: Subject samples to temperature of 40±2°C and a relative humidity of 90?95% for a period of 96 hours.